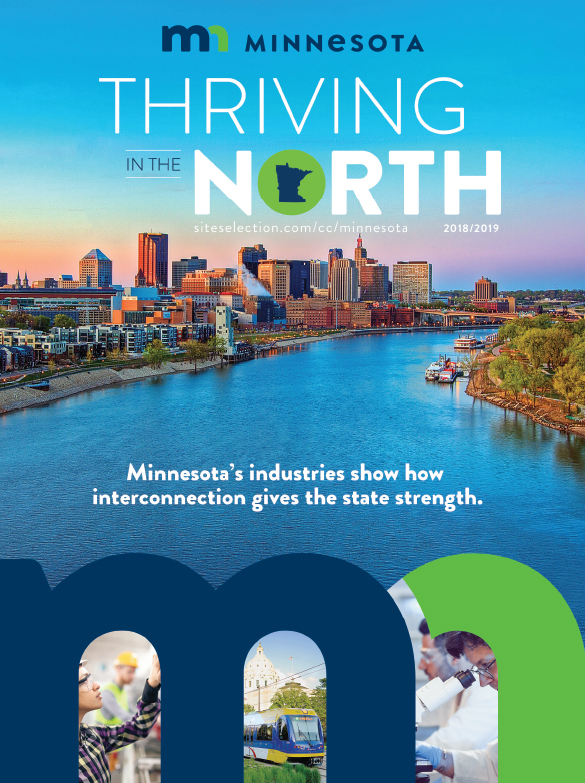 Businesses are “Thriving in the North” thanks to Minnesota’s inviting business climate, innovative atmosphere and world-class workforce. 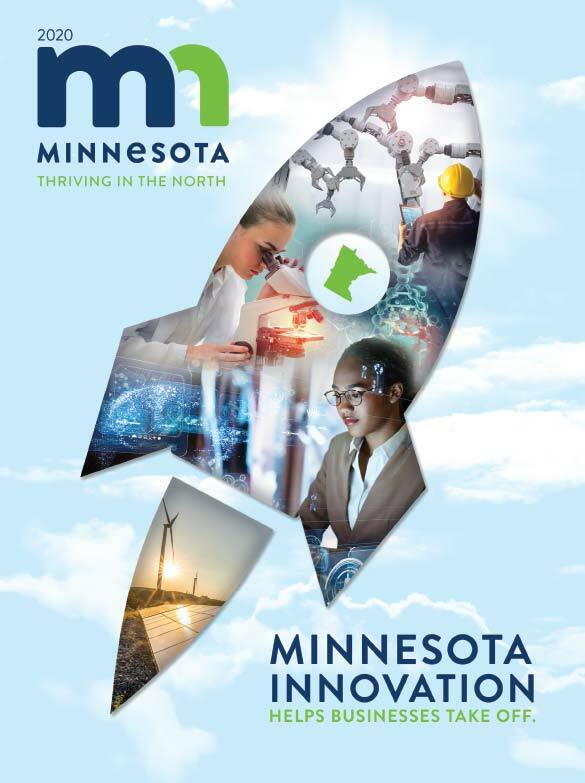 It’s no accident that Minnesotans regularly produce life-changing inventions. Venture capital? Check. Incubators? Check. Accelerators? Check. Learn why every box for entrepreneurship is checked in Minnesota. From the Mayo Clinic to the medical device sector, Minnesotawrote the book on medical technology and bioscience. From large firms to FinTech startups, the smart bet is on financial services talent in the North Star State.